Oh Ardyth this is amazing - love your image and how you have coloured it. What a beautiful card! Love your coloring, the shadows really make it look like it's popped up. I was POSITIVE that your card had layers!!! Awesome light grey shading - it totally looks like a REAL SHADOW!!! Really cool idea to leave the petals uncolored! What a great card and I love the way it just pops and grabs your attention immediately. Love this card! The shading is perfect! 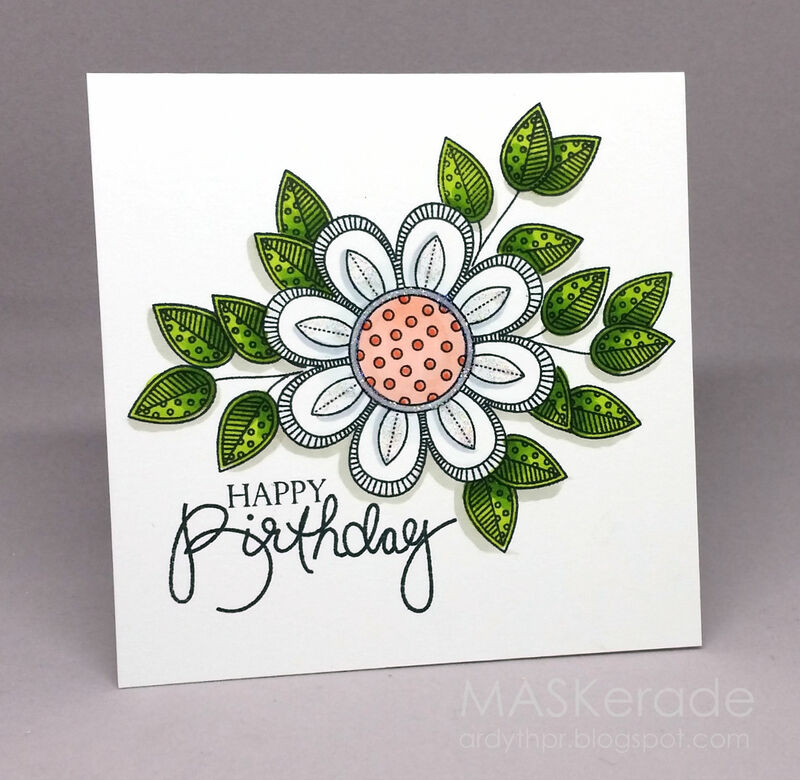 What a beautiful card; I also was not convinced that this was a one-layer card; great job of shading.